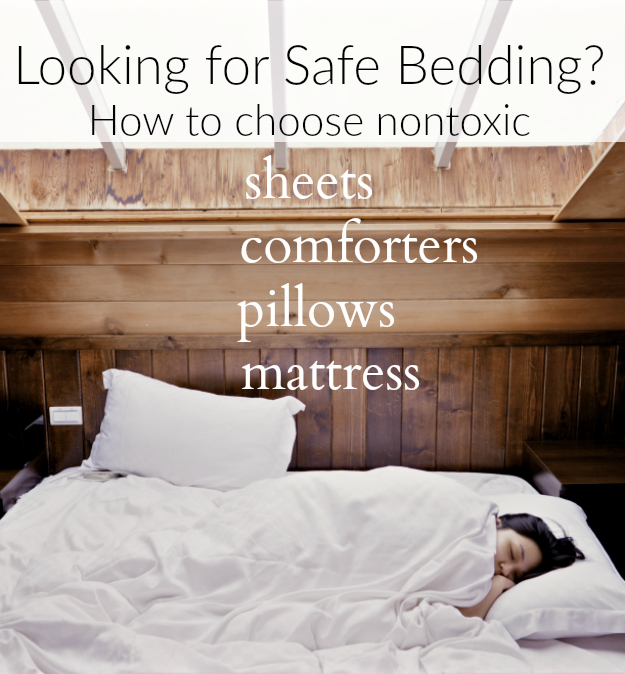 Looking for nontoxic bedding solutions? Wondering which mattresses are safe? Our bed is one of our biggest furniture decisions when it comes to our health. Yet the choices can be confusing and expensive. Thankfully, there are many options in a wide range of prices that can improve the quality of our sleep and overall health. Keep the following parameters in mind as you weigh your options. When possible, choose bedding that is organic. 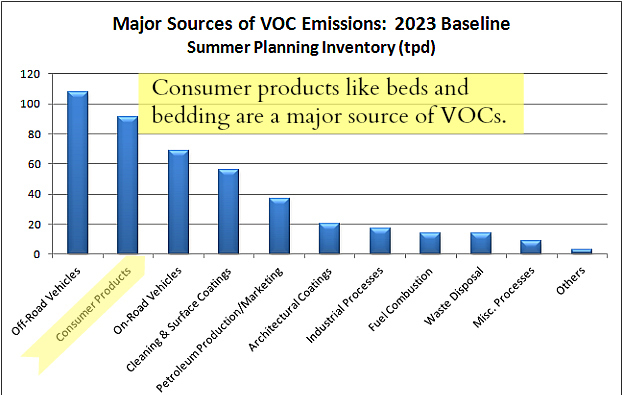 Standard mattresses are laden with petroleum-based chemicals that emit harmful volatile organic compounds. These VOCs have been linked with a range of health issues—from headaches to cancer. Children are especially vulnerable to VOCs, making organic an excellent investment for infants and toddlers. Metal bed frames or mattresses with box springs are highly conductive. Metal, therefore, can heighten our exposure to non-ionizing electromagnetic fields (EMFs). These fields have been shown to inhibit the production of melatonin, which helps regulate and improve the quality of our sleep. Waterbeds (unless unplugged) and electric blankets present the same problem, as each emits high magnetic fields. I recommend everyone purchase a meter that measures magnetic and radiofrequency fields. Non-ionizing radiation is hidden and its effect on health subtle. A meter makes these fields visible and real. I like the Cornet Electrosmog Meter. The mattress is made of layers. One or more 1-to-4 inch thick untreated organic cotton futons are topped with a 1-to-3 inch wool futon. The layers rest on a slatted frame raised above the floor to a comfortable seating height. The cotton futon provides firm back support while the wool futon adds resilience. Varying the thickness and the number of layers will accommodate different firmness preferences. The authors suggest airing out the futon weekly in sunlight and rotating the layers to wear the futon evenly. A slatted wood frame allows air circulation without the conductivity of metal. An excellent first step is to switch out your bedding. Many of the websites featured in this post carry their own line of sheets and comforters, but the following retailers offer a variety as well. Target offers a nice selection of organic sheets, comforters, and baby bedding. Sometimes you can find these options in stores, but the best selection can be found online. Target is one of the retailers that carries Burt’s Bees organic baby bedding. Burt’s Bees offers quilts, crib sheets, and more. Amazon carries a wider variety than Target, with competitive prices. 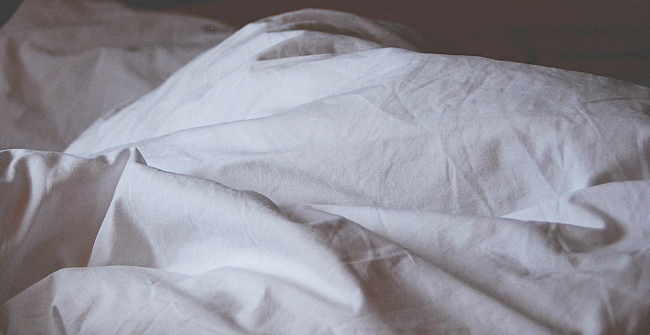 You’ll discover quite a few companies that specialize in organic bedding. Bed Bath & Beyond now offers an Organic & Natural Fibers Shop. Not all options in this category are organic, but you’ll find some interesting options such as 50% cotton/50% linen sheets. You’ll find a wide selection of baby, toddler, and adult organic bedding at Overstock. They offer some unique options including a combination wool/cotton comforter from Eco-Valley Wool. Natural pillows come in a wide variety of shapes, sizes, and prices. Cotton is pure and natural and has the ability to breathe. Wool offers excellent moisture wicking abilities, helping maintain a mold-free pillow. Latex provides excellent support and lasts a long time. It absorbs moisture and breathes well. Grain-filled pillows are natural and breathable, and they conform to the contours of your head, neck, and shoulders. They can be noisy (buckwheat more so than millet), so look for one with an added layer of wool to muffle the sound. 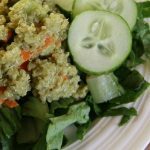 A buckwheat or millet pillow is a relatively simple DIY project. Kapok is a fiber extract taken from the seedpod of the tropical kapok tree—also called the silk-cotton tree. Kapok fiber weighs one-eighth as much as cotton, giving it a much lighter feel, and yet offers excellent support. Where can I find natural pillows? As mentioned above, safe options include mattresses made from organic cotton, organic wool, or natural latex. Latex can be tricky, as synthetic latex is very different from naturally derived latex. Natural latex is made with a milky white liquid that is extracted from a rubber tree (Hevea brasiliensis). Native to South America, rubber trees are tapped much like maple trees are tapped for maple syrup. When you see the term blended this either means the latex was mixed with chemicals, fillers, or additives, or it means the product is a blend of synthetic and natural latex. It’s important to note that synthetic latex often uses a petroleum-based compound, SBR (carboxylated styrene butadiene copolymer), that emits a strong smell. **Note: Look for latex that has been Global Organic Latex Standard (GOLS) certified. 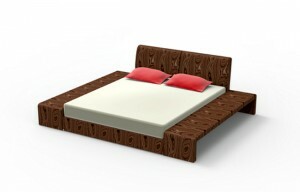 Sleep on Latex – latex toppers, mattresses, pillows. Heart of Vermont – futons, cot futons, DIY options. Nirvana Safe Haven – DIY latex mattress, wool mattress toppers. EcoSleep Solutions – wood futons, bed frames, wool mattresses. BioSleep Concept – wool, affordable mattresses that use HR foam (a synthetic but low in VOCs). PlushBeds – natural latex mattresses, toppers, and even a natural latex RV mattress. The East Coast Organic Mattress Store – futon mattresses, baby items, organic cotton blankets. A natural mattress topper can be a good intermediary step when transitioning to safe bedding. Many of the websites cited above offer affordable mattress toppers. For many years after vacating our home, we slept on air mattresses. (Read our story here.) Conventional air mattresses are not eco-friendly by any means, but fortunately they are not a magnet for moisture either. They don’t contain metal and they off-gas fairly well. Still, a plastic air mattress is not an ideal choice. We had success with a twin-size buckwheat mattress for a couple of the kids. 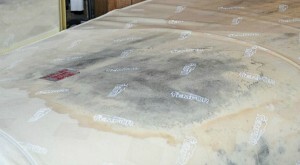 See DIY Buckwheat Hull Mattress. My oldest son purchased a non-organic cotton futon from Amazon and added this Tatami Mat. We bought it sight unseen after careful research. We have been happy with the firmness and comfort, and there was no chemical smell when it arrived. This video gives you a closer look. As with most aspects of nontoxic living, transitioning to natural bedding is more of a journey than a one-time decision. With options like these, you’re sure to find something that suits your needs and budget! Thank you for this information! I have been needing/wanting a new mattress for a few years. I had never considered an organic version, and didn’t even realize there is such a thing. I was leaning towards a memory foam, thanks for a better option! 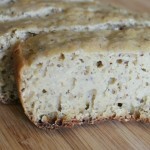 I love your blog, you have taught me so much! God Bless you! I’m so glad to hear, Kathy! Thanks so much for taking the time to comment. We sleep so well on our PlushBeds mattress every night – which is saying a lot since I struggle with insomnia and Mike has issues with back pain. Thank you for your excellent recommendation! What do you do if you have a box springs? We have an organic cotton mattress. 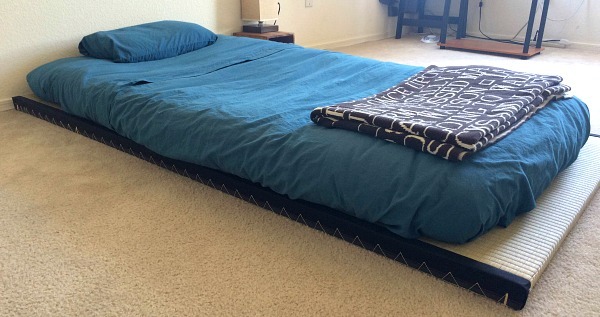 Can you put a layer of something like a grounding mat between the mattress and box springs? This is great. We’ve been down this road a couple of times. After the mold situation, the first piece of “furniture” we bought was our organic mattress. I haven’t been able to get natural pillows yet, but we will over time. For now we have down pillows with organic covers over ours and I washed them tons of times before we used them. Thanks for sharing, Emily. It helps to hear what others do. Never thought much about my bedding! Good read! 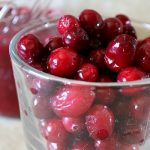 Wow, I so appreciate how much time you’ve saved so many people, as well as the more important gift of giving them this health information. Love the details. Dreaming of silk, wool and buckwheat pillows. 😉 Will share and pin. I appreciate that, Megan. I started out focusing on mattresses and the next thing I knew I was learning tons about pillows. 🙂 I have my eye on the silk pillowcase. I always learn so much from your posts. I’m glad you did this one, I have to change up our bedding! This is on my to do list! My husband and I are in desperate need of a new bed and bedding! When we are able to invest I will use this for my resource! Thank you! Really great informative post, I didn’t realize that about box springs. There’s always so much to learn! 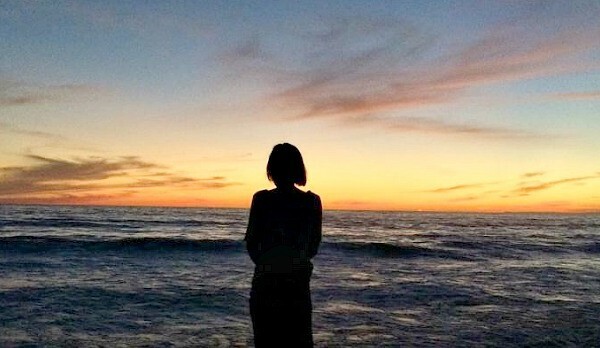 Sometimes it’s overwhelming… Thank you for sharing this at Savoring Saturdays, Andrea! I recently ordered a twin size wool mattress to try out before I purchased a larger size. Wool is definitely an investment but it should last your lifetime with proper care. Wool is such a great material for a bed. Thanks so much for sharing this, Lynn! Thanks for the information! I can really relate. After being diagnosed with allergies (food, environmental, outdoor, pets, etc.) and asthma several years back, I realized I had to get informed on what had brought about these allergies. While not conclusive, there was enough circumstantial evidence to help me piece together the pieces: moved into a new house with new carpeting, new furniture, a memory foam mattress and pillow. All of these off-gas formaldehyde, something my allergy tests showed I was allergic to. I offered up my new mattress & furniture to a gal heading off to college (free) and have never looked back. 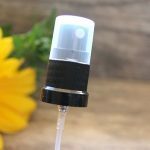 That next morning, as I gazed upon my now-empty room… waking up on an air mattress and being able to breath without feeling a weight on my chest… it was incredible the difference getting rid of those toxic chemicals made in my life! 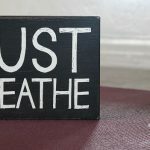 I have NEVER needed an inhaler since and I’ve made it a point to rest in that God has every step of this journey towards healing mapped out for me. I don’t have to doubt the nudges He gives me to make changes, no matter how extreme they might seem to others. My family thought I was nuts until they saw the changes… it’s hard to argue with results. I love this, Sarah. Thank you so much for taking the time to share your story. This will encourage others I have no doubt. Hi – I am looking for a safe twin duvet insert for my toddler. What do you think about the Land of Nod’s Natural Harmony comforter, Pottery Barn Kids Essential Duvet insert, or AllerEase Allergen Barrier Down Alternative Comforter? Would any of those be safe, and if so which would be best? Thanks in advance for any help! The first two have polyester. I avoid polyester simply because it doesn’t breathe well. The AllerEase looks like it’s 100% cotton. Even if I can’t get organic cotton I prefer cotton over polyester. I have a few thoughts. Can you email me directly? You’re smart to be weighing your options when it comes to your health. I recently bought a brilliant bed at a great price from a Bed Shop, hull based company has shops all around east Yorkshire. I would highly recommend you go ahead and visit one of their shops excellent customer service and very professional . 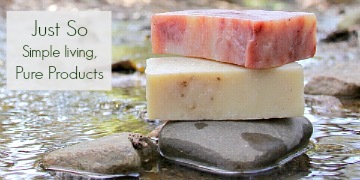 You should know that most if not all our products are made natural / organic . Also the mattresses use natural latex and no HR foam. Only some of our futon mattresses have HR foam. The rest use either organic cotton, wool, or latex as the core. Where did you buy your wood bed frame? We are replacing our mattress with a latex mattress. We didn’t buy a wood frame. We actually have ours on the floor. I’m not sure on that one. Just discovered your website browsing on the net. It’s an answer to a prayer! Thank you! Currently, we are sleeping on a metal inner-spring mattress and, because of my numerous health issues, I knew we needed to jettison it. Someone local bought a queen-sized organic wool futon-style mattress covered in organic cotton from Blessed Earth, a company in Queensland, Australia, by mistake (he needed a king-sized) so I was able to purchase it at a discount. However we do not have a wooden bed base to house our new mattress. Putting it on the floor is out of the question because Perth is a fairly dusty city (c.f. say Europe) and our suspended timber floorboards get dusty very quickly. So I am on an urgent search for a healthy bed base so I can get the mattress out of the plastic delivery bag as quickly as possible. Blessed Earth say that their wool absorbs VOCs and I don’t want the mattress absorbing VOCs from the plastic bag any longer than necessary. I have a couple of questions: Would you get EMFs from a timber slatted bed that has metal screws or bolts? 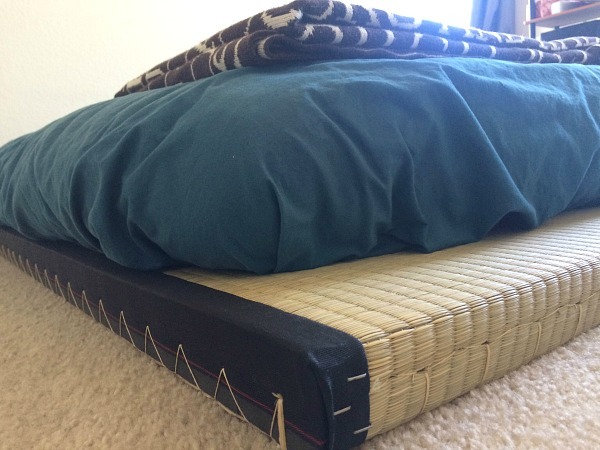 Also I found a Japanese tatami bed online at a site called ‘Japanache’. Would that be chemically safe and would it allow the wool mattress to ‘breathe’ sufficiently? I wouldn’t worry about the metal screws. A timber slatted bed sounds like a great option. I’m not sure about the Japanache. Great info – except organic bedding guarantees nothing about the bedding being chemical free and can sometimes be worse! 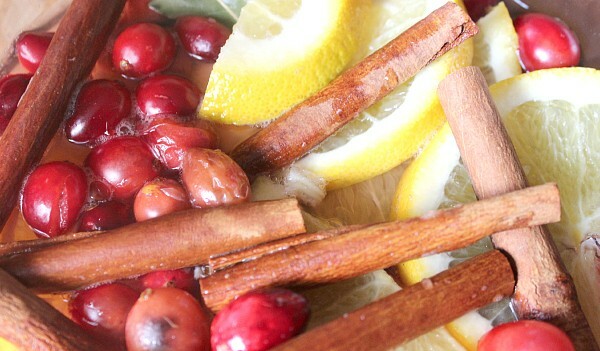 Best bet is to look for a 3rd party certification of chemical free over just choosing organic. 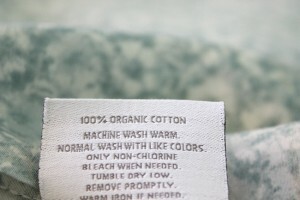 Organic sheets in a chemical wash (Target) can be worse than non-organic sheets certified through a 3rd party. How do you find 3rd party certification? What does that mean, exactly? In the process of trying to detox my home environment. Not able to do everything but really wanted a natural mattress. Ordered a NECTAR. Need to send it back. Other’s I looked at are HAPPSY and AVOCADO. Also purchasing a FUTON and FUTON MATTRESS. So far, the company I’ve been “chatting” with is THE FUTON SHOP. Is there a reason these companies did not make your list? My list is not exhaustive, just a place to start. Good to hear about other companies. Just checking in to see how your natural latex mattress was holding up? 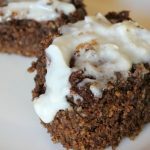 I read on another website (mychemicalfreehouse) about some problems with natural latex going moldy for some reason. Have you had any issues? Thanks for sharing your reasearch. You are God sent! It’s still great, Kim. No problem and it’s been 3.5 years. Hi thank you, great advice! 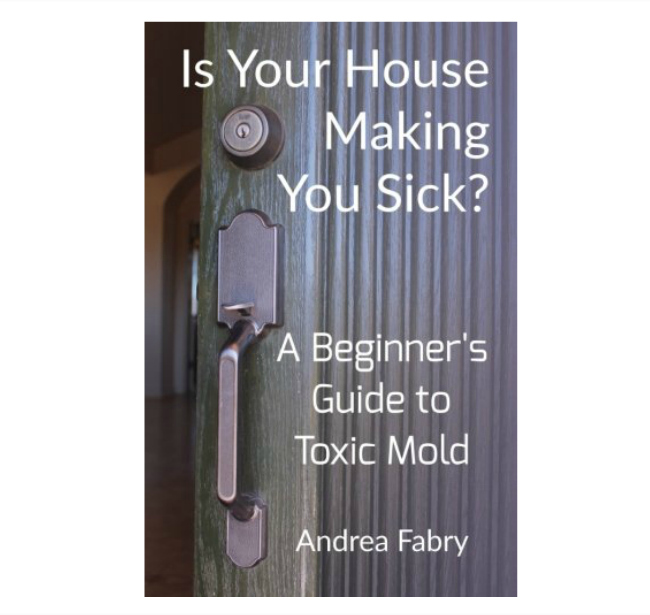 I am highly sensitive to mold and chemicals. I just an Eco Terra mattress. It’s pocketed coils and natural latex. There was absolutely no smell which I loved but am now having concerns about the coils. Also I would like to get an all natural latex topper to give it more support, preferably one without even natural odors from the latex. Any advice? Thank you! I don’t know that I would worry about the coils at this point. When all is said and done, it’s probably pretty minor compared with everything else. I don’t know on the topper question. A couple of sites listed in the article carry toppers. I bet you’ll find one that works for you.